This July, Namecheap.com will be offering one year .US registrations with private email for $0.98. 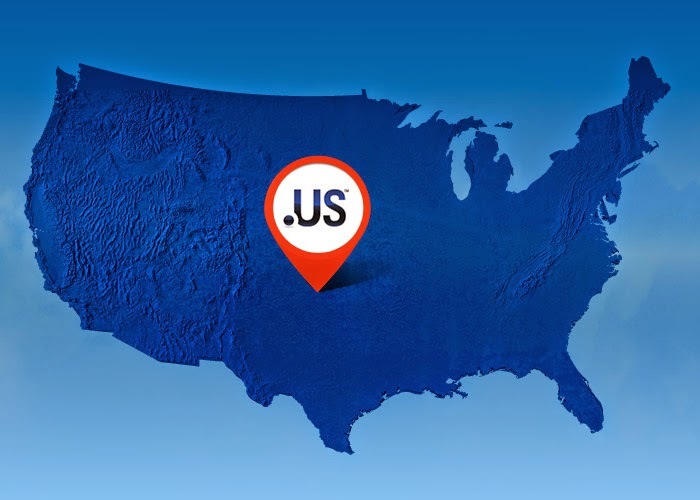 .US is “America’s Address.” It is the official country code top-level domain (ccTLD) for the United States within the global domain name system (DNS). All U.S. residents, government entities, public service organizations, and businesses can establish an American identity on the Internet with the America’s address. (e.g. mycompany.us). Why get a .US domain? It’s a great way to assert your American identity, establish your US business presence, and so much more. .US is also widely recognized by search engines as being aligned with American websites, so ranking on search engines is just a bit easier. To get your .us domain name while the offer lasts, head over to www.namecheap.com now! Sign up and grab the offer asap. NB: Registrants of .US domains must be United States citizens, residents, or organizations, or a foreign entity with a presence in the United States. You can find more information about usTLD Nexus Requirements here.